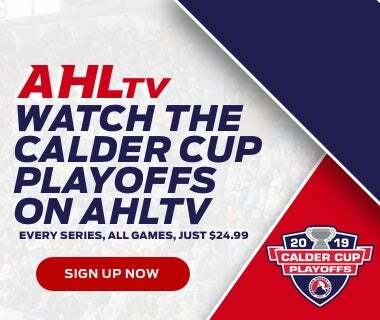 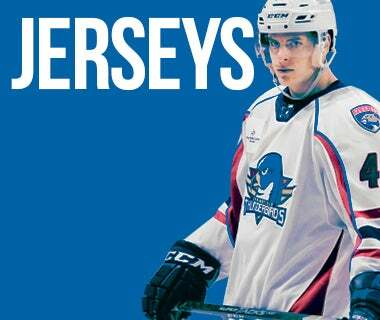 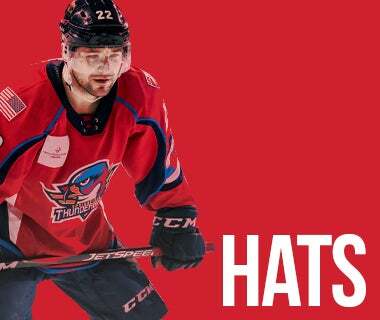 The Springfield Thunderbirds are proud to be heavily involved members of the Springfield, Pioneer Valley and Western Massachusetts communities. 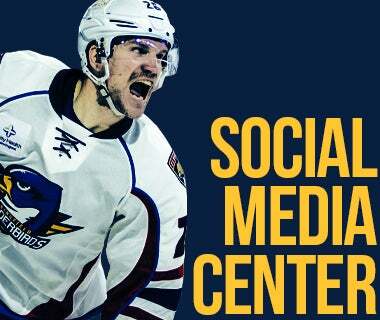 To request player or mascot appearances at your event, organization, or charitable cause, please fill out the form below. 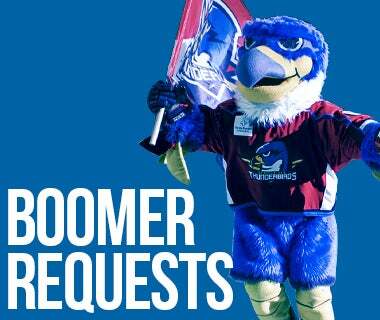 Please note - we cannot guarantee all player and mascot appearance requests. 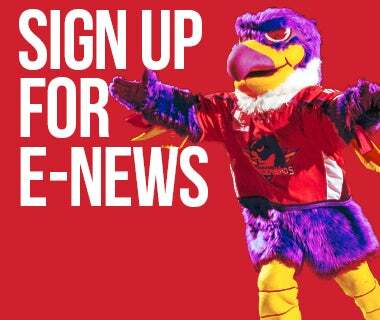 We ask that you provide a minimum of 21 days notice from the date of your appearance request. 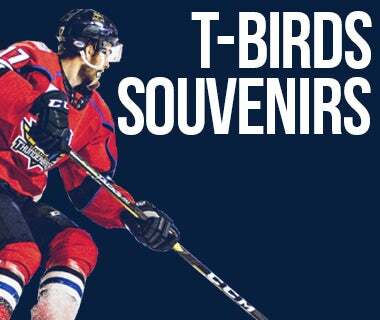 You can also inquire about how to have the Thunderbirds' inflatable slap shot game at your company or charity event! 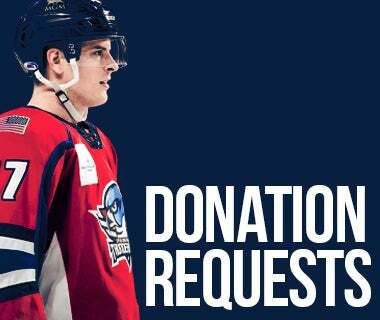 To inquire about donation requests for your company or charity's event, please click here for our donation request form. 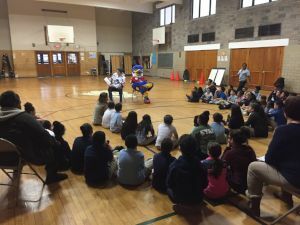 Boomer and the Thunderbirds are big fans of area school students who have a passion for reading through the Stick to Reading program. 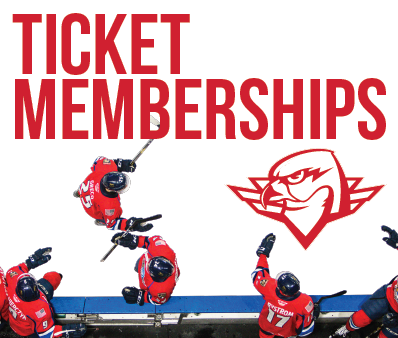 Students who complete their school's reading "goals" for the season are rewarded with a free ticket to a Thunderbirds game, with the purchase of a parent/guardian ticket! 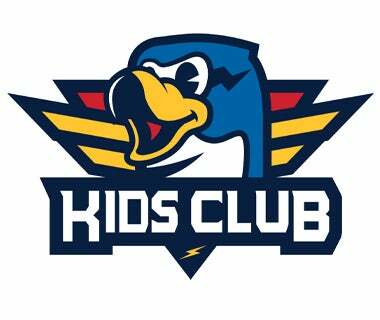 To learn more about how to get your school involved in the Stick to Reading program, click here! 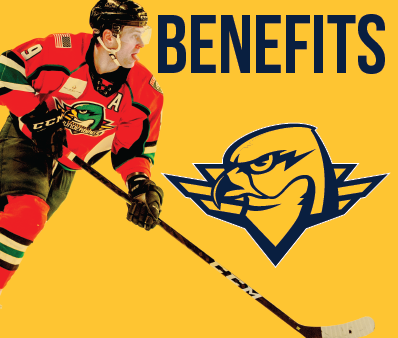 Members of the Thunderbirds can be seen throughout the Springfield area teaching the basics of the game! 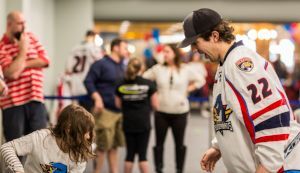 This past February, the Thunderbirds participated in the 2nd Boomer's Bootcamp at Tower Square to teach a free clinic on hockey to the youth in the Springfield area! 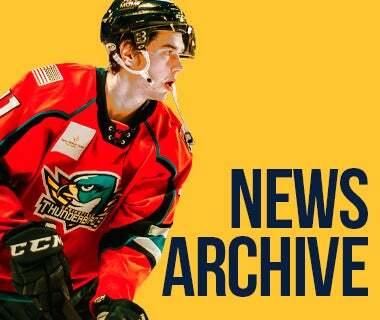 Once again, the Thunderbirds did not take long to bring about more than 3,000 bears onto the ice in celebration of the game's first goal this past December! 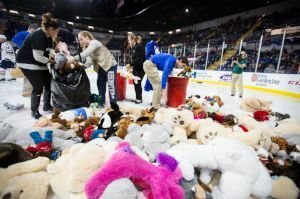 The bears collected on the ice that night went to underprivileged children throughout the Pioneer Valley for the holiday season, including stops at Square One, the YMCA, Ronald McDonald House, and more! 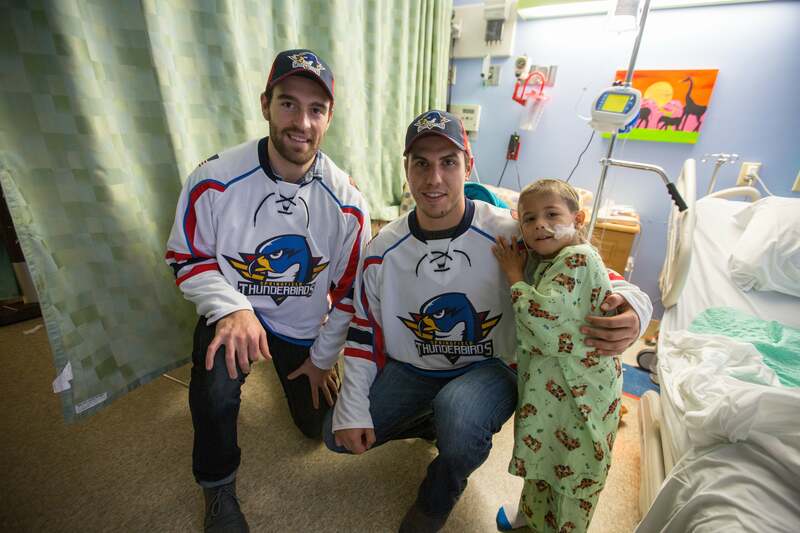 For a second straight year, the Springfield Thunderbirds partnered with Baystate Health/Health New England and the Rays of Hope Foundation to raise funds for the Rays of Hope Foundation in the fight against breast cancer. 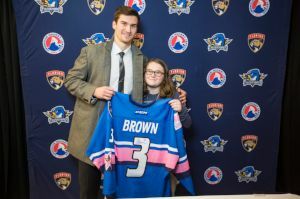 The highest-priced jersey donation was from Josh Brown, whose jersey sold for $2,300, all of which went to Rays of Hope!